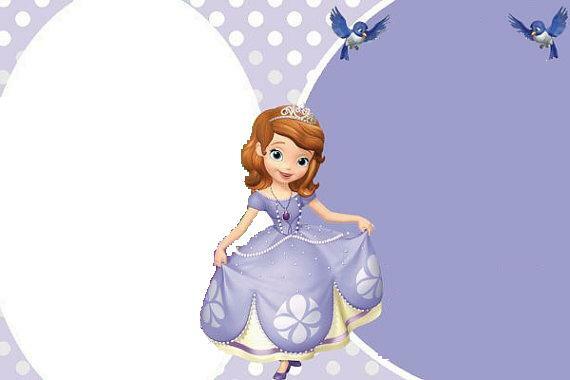 sofia invitacion. . Wallpaper and background images in the Sofia la principessa club tagged: photo. This Sofia la principessa photo might contain tonaca and frock.